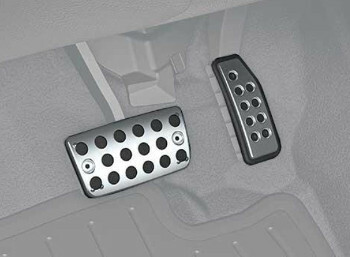 The performance, strength and lifetime of your car’s pedals can be attached to the installation of pedal kits. Pedal kits are metallic pedal substitutes for the rubber pedals that were installed in your vehicle by the original equipment a manufacturer. Other than the easier cleaning abilities pedal kits last longer than rubber pedals since the latter tear with time as you engage them when driving. Wear pedals may compromise foot gripping leading to safety risks and foot discomfort when driving. 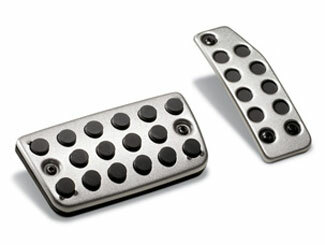 Equip your car with a set of pedal kits to evade the costs of frequent pedal replacements and accident vulnerabilities.